CapeTalk host Kieno Kammies speaks to Melanie Verwoerd, a former African National Congress MP, about what is happening in the Western Cape in the run-up to 2019 elections. 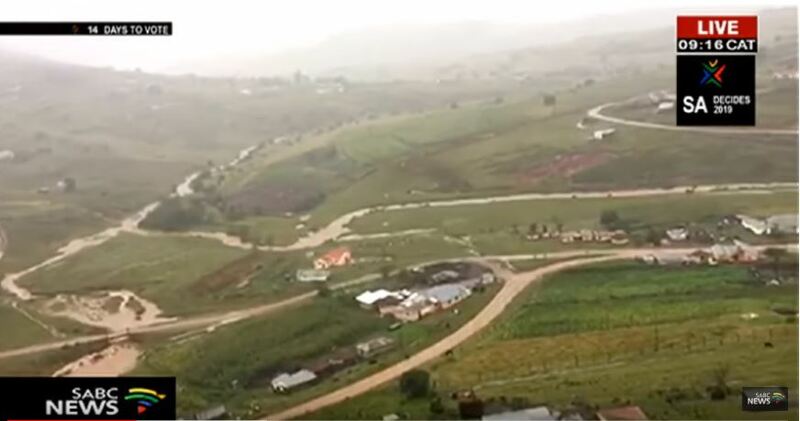 KwaZulu-Natal and Eastern Cape are the hardest hit provinces with families being displaced after their homes were hit by flash floods. The Arts and Culture Department has allocated a budget of R4 million for the project. Communications Minister Stella Ndabeni-Abrahams has called on the South African Post Office (Sapo) to digitise the newly launched centenary commemorative stamp of struggle icon Albertina Sisulu. The townsfolk of Beaufort West are thrilled about recent rain, which will hopefully help break a catastrophic drought, the municipality’s spokesperson says. It is not yet clear what the demonstration is about. Higher Education and Training Minister Dr Naledi Pandor has invited the public to submit comments on the draft bill to support students’ access to post-school opportunities and make informed choices. The total number of bodies recovered at a Malvern home outside Durban has risen to seven as paramedics recover the body of the three missing family members. 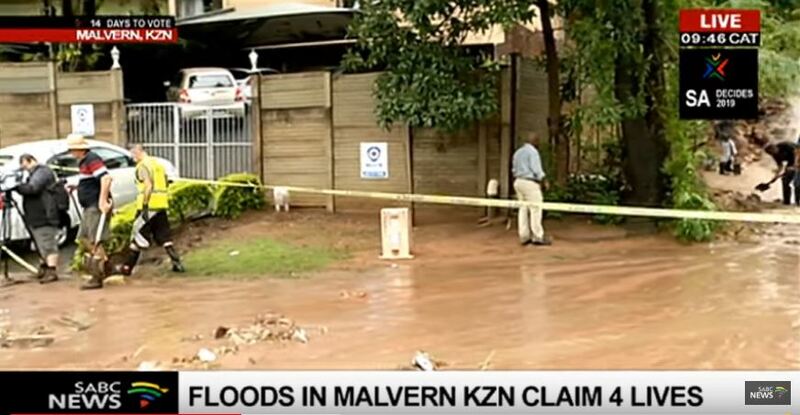 The post Floods in Malvern KZN claim 7 lives appeared first on SABC News – Breaking news, special reports, world, business, sport coverage of all South African current events. Africa's news leader.. Emergency services have been busy this morning following reports of collapsed houses and flooded schools in areas including Malvern Overport and Chatsworth. 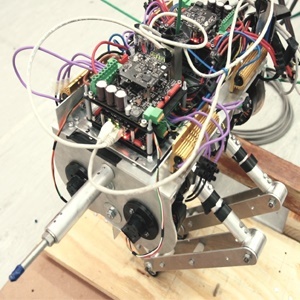 UCT’s Dr Amir Patel and his team of engineering students have built South Africa’s first jumping robot, to further the general state of research within robotics as we know it. Watch. Hundreds of residents evacuated from the heavily flooded Green Farm in Port St Johns in the Eastern Cape. The OR Tambo Municipality Disaster Management team and government officials are working to evacuate those who are still trapped. It’s suspected that the teenager had an argument with the 64-year-old victim before she was killed. The City of Cape Town has expressed concern after a law enforcement officer was attacked in Pelican Park over the weekend. The Gift of the Givers has drilled 15 boreholes in the area and wants to drill at least 22 to 23 boreholes but are in need of funding. Hundreds of people in Port St Johns in the Easter Cape had to be evacuated from their homes on Monday due to the heavy rain. Cape Town Mayor Dan Plato has condemned the on-going torching of trains at Cape Town Station. 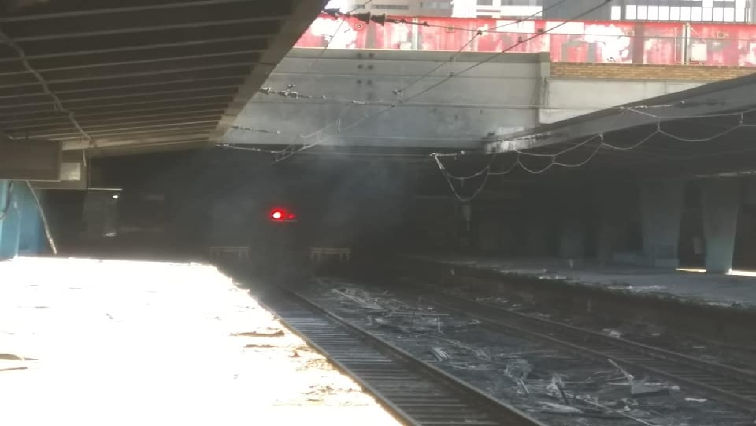 The post Cape Town Mayor condemns the on-going torching of trains appeared first on SABC News – Breaking news, special reports, world, business, sport coverage of all South African current events. Africa's news leader.. ISS Today: What do party manifestos actually say about corruption?